After the precesion that was Tiger Woods second tour victory of the year at the WGC Cadillac Championship, its back to the regular PGA Tour schedule, which stays on the Florida swing and tees up at the Copperhead course on the Innisbrook Resort at Palm Harbor, Florida. Designed by Larry & Roger Packard in 1974 its 7.300 yards is characterised by its rolling terrain and tree lined fairways, The course makes the most of its natural lakes and ponds which are home to an abundant of wildlife including fox squirrels, bald eagles, alligators, blue herons, and many other types of water fowl. 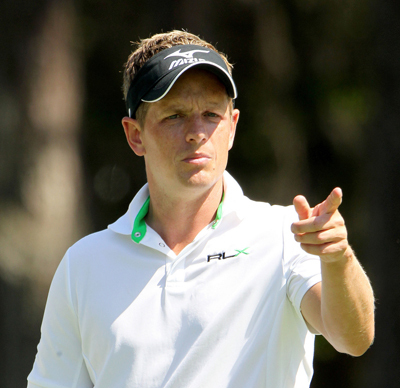 We tipped defending champion Luke Donald 16/1 last year and I think we will stick with him this year. Luke has not had the best of years so far and he looks a long way from the player we know. He was in the same position last year coming into this event and I am hoping those positive memories will come flooding back along with that ability to score when things are not going well. Matt Kuchar 18/1 comes into this event with a win already this season at the WGC Match Play Championship and two other Top-10 finishes. Copperhead seems to be a course that Matt enjoys playing and he had a Top-10 finish in this event last year firing a final round 65 which moved him up the leaderboard twenty nine places! 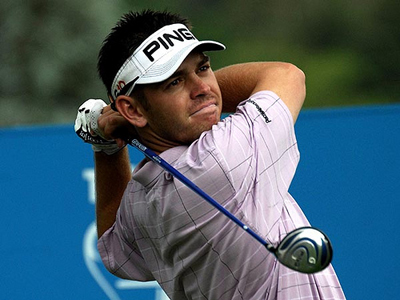 Louis Oosthuizen 28/1 always seems to take his time to settle once he leaves the early season tournaments on the European Tour and comes to play on the PGA Tour. Louis already has a win this season at the volvo Golf Champions. He has played two WGC events and the Honda Classic where he started well, but his second round 76 see him miss the cut. After just missing out at The Masters last year, Louis will want t a couple of good tournaments before he gets to Augusta and I think this could be the week that sees him getting back to his normal level of play. What a roller-coaster year it’s been for Michael Thompson 40/1 so far, three missed cuts and his first PGA Tour win at the Honda Classic and now a Top-10 finish at his first WGC event. Michael started last year in good form finishing his first tournament of the year in the Top-10, but he really come to prominence with his opening round of 66 at the US Open championship where he finished tied for second place. Its now a case of gaining consistency, because he has proved if he can get himself in position, he can challenge. Australian John Senden 50/1 has a good record on this track with two runners up spots to his name in 2007/8. John was also in good position at last weeks WGC Cadillac Championship but a final round 74 see him move down the leaderboard seven places but still make the Top-20. It’s not been the greatest of years so far for John, but on a track he seems to enjoy playing I can see him making the later pairings come Sunday. 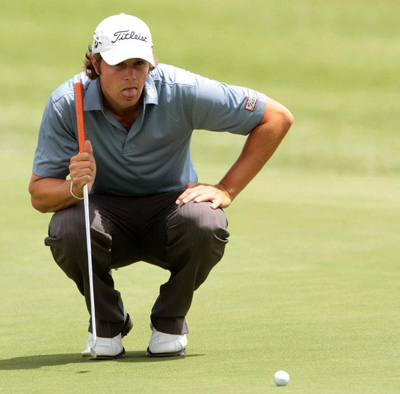 This week’s outside tip on the PGA Tour is going to be Peter Uihlein 100/1. Peter has been playing regularly on the European Tour where he has had four Top-25 finishes on-the-spin the last being a forth place finish at the Tshwane Open where he shot all four rounds in the 60s. Peter had an incredible amateur career ranked number one amateur in the world, winner of the US Amateur championship and had a 4-0 match record for the 2009 victories US Walker Cup team. I did tip him in some of his first events when he turned pro, but it’s taken him sometime to settle down in the pro ranks, but he is going to be a big talent.